Flagging services for patios and driveways is one of our specialities here at Plastech Windows, making us the right place to look if you require quality flagging for your property. Not only do we install flagging, we also offer a cleaning and maintenance service. If the exterior of your home or business is starting to look tired, consider booking a deep clean today! Our flagging cleaning service is an excellent way to revitalise a property. THINKING OF HAVING A PATIO BUILT IN YOUR GARDEN? 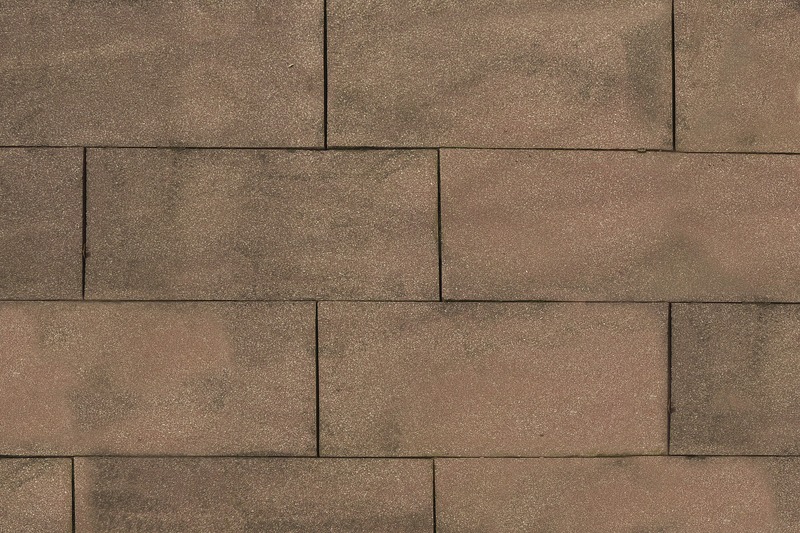 Flagging is used for patios as it is a versatile product that looks great as well as being highly practical. With a range of materials and finishes available, you can be sure we have exactly what you’re looking for, whether you would like a contemporary look or something more traditional. Our team are fully trained to the highest standard to ensure that our flagging services are hassle free whether it is an installation or maintenance, therefore work will be completed exactly how you envision it. Due to the typically light colour of flagging, it can get dirty and weathered over the years, especially near high traffic areas. If you find that your flagging has lost some of its spark, why not opt for our cleaning and maintenance services. Our flagging services use state of the art power tools that can definitely restore your flagging to a finish that looks brand new, making it an ideal way to rejuvenate an area. For more information on the services we have to offer and to receive a free, no obligation quote, contact our team of experts today. Whatever your query, we are here to help!